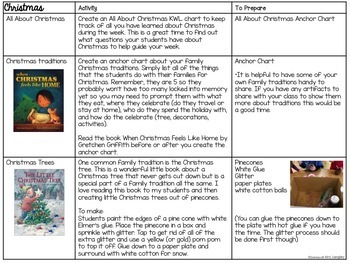 What are you going to teach during the month of December? Don't worry, I've got you covered! 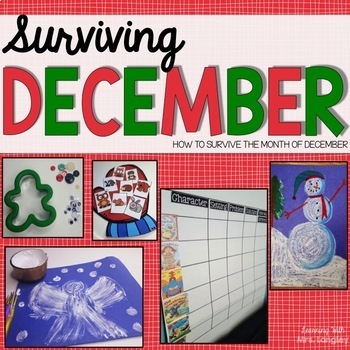 This product includes enough to keep your students engaged throughout the month of December including activities about snow, gingerbread men, and Christmas. Every activity includes detailed directions to implement and along the way there are tons of tips and tricks to help you make it through the month. Use this to fill in the gaps or just plan out the whole month. There is enough to fill out your entire month or just provide you with fun activities when you need them. 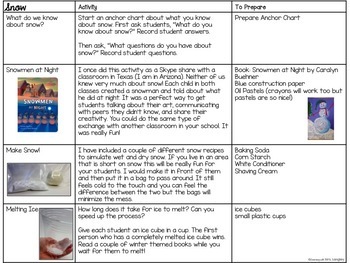 • Easy Prep Centers DECEMBER: All Set? You Bet! 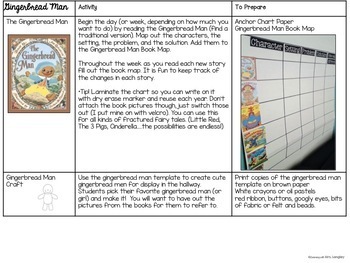 FOLLOW ME ON TPT for updates on new products.